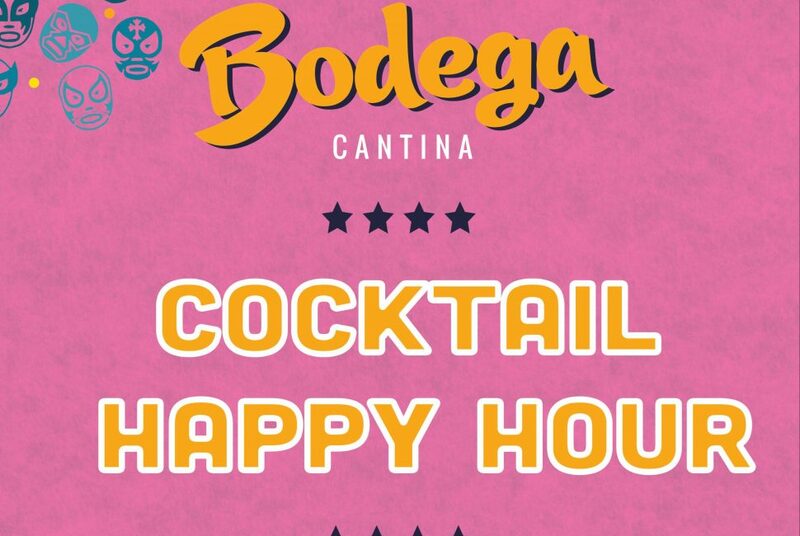 Your Happy Hour Just Got Sweeter! 4pm – 7pm and 10pm – close, Monday – Saturday and all day Sunday! 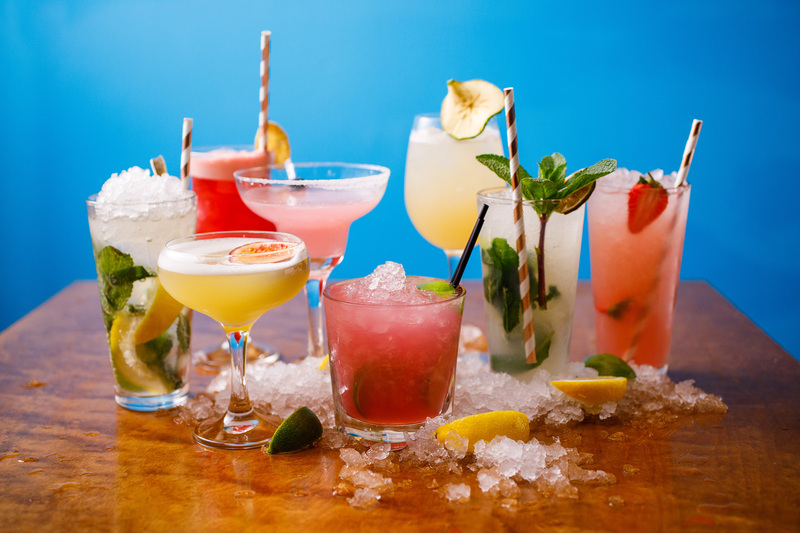 Head down to your local cantina and enjoy the tastes of summer as you sip on our South American thirst quenchers, hand made especially for you!